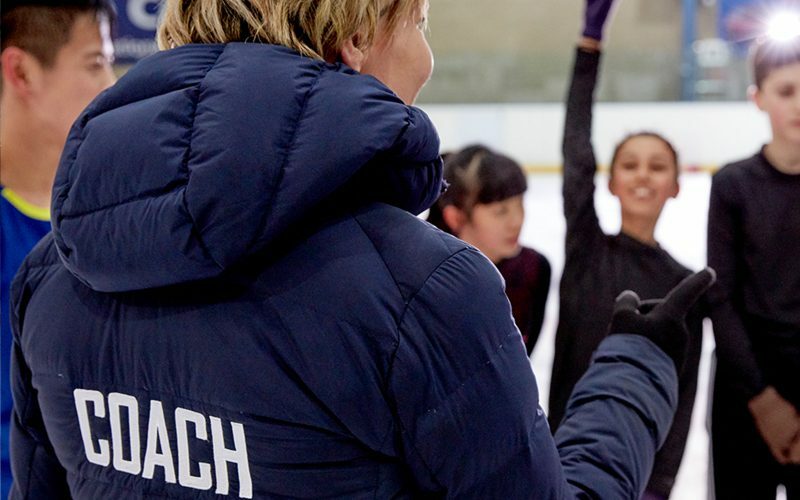 Fit our six week skating course into just three days! This course is perfect for beginners on skating levels 1-6. Skate hire plus the public skating session on each day between 11.15am – 3.45pm are included in the price of the course. Pre-booking is recommended. Bookings can be made on the first day of the course (subject to availability). On the day prices are £60 for children (5-15 years old) and £63 for adults (16+).